The other parent has been held in contempt of court at least twice in three years for not following the Parenting Plan, or was criminally convicted of custodial interference in the first or second degree. The burden for a Minor Modification is not as high. 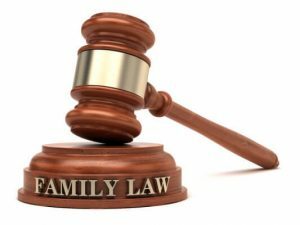 If there has been a substantial change of circumstances in either parent’s life or the child’s life AND the change is in the child’s best interests, a judge or commissioner may order a minor modification. Examples of Minor Modifications include, a change in either parent’s work schedule; one parent wants to take the child on a longer vacation than the current Parenting Plan allows.